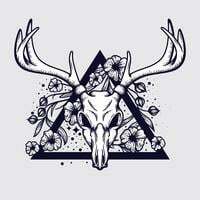 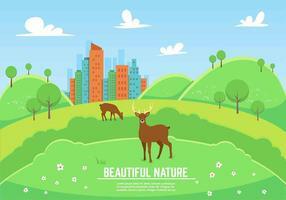 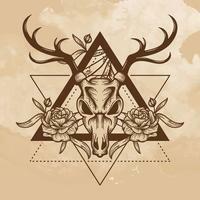 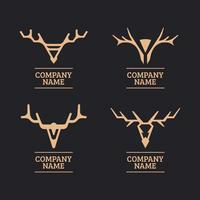 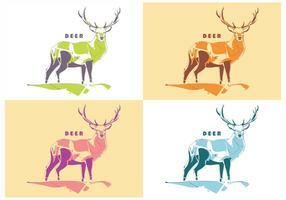 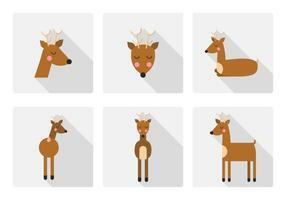 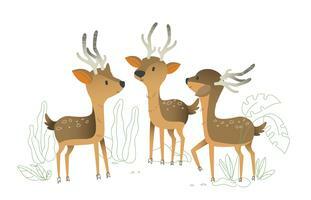 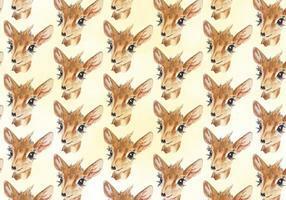 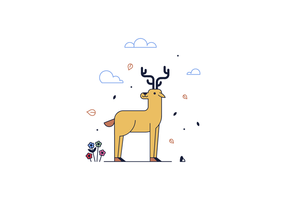 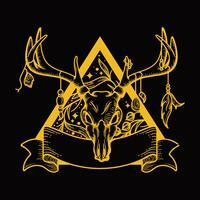 Cute, funny cartoon deer illustration. 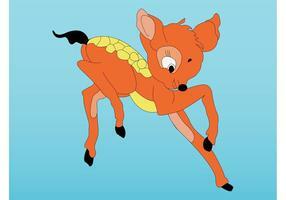 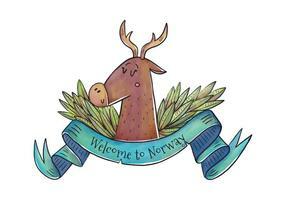 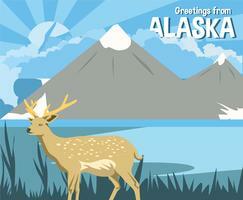 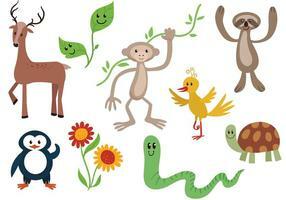 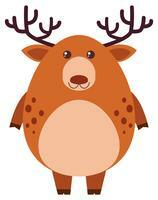 Cute bear, deer cartoon illustration. 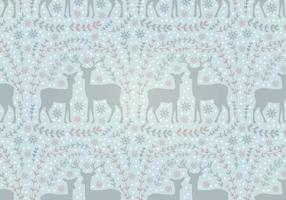 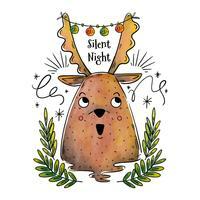 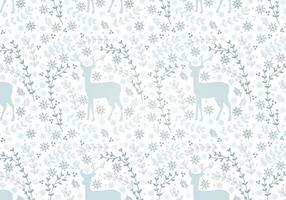 Merry Christmas greeting card with a cute little deer.